The Heart Center at MidState provides patients with state-of-the-art emergency treatment advanced cardiac and neurological testing; and the expert care only an experienced cardiac team can provide. 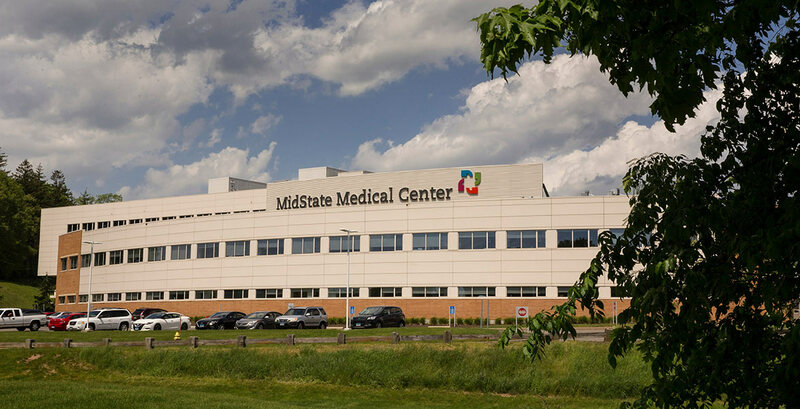 With all board certified cardiologists, state-of-the-art emergency as well as an advanced cardiac testing suite, the Heart Center at MidState provides the fast, personalized care patients need to ensure the best outcome. From initial diagnosis to inpatient critical care to rehabilitation, the Heart Center offers the personalized care each heart patient needs.